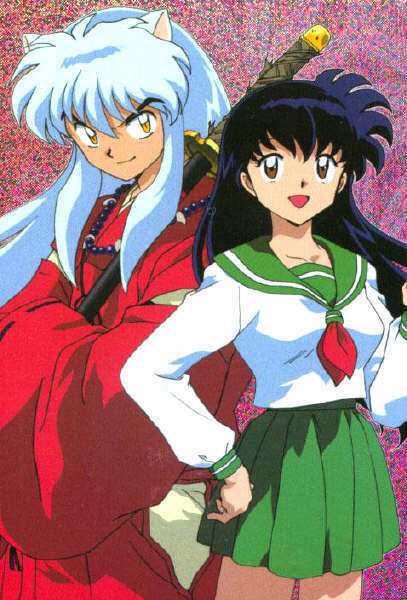 Inu and Kagome. . Wallpaper and background images in the Inuyasha club tagged: true love. InuYasha looks really awesome in this pic.